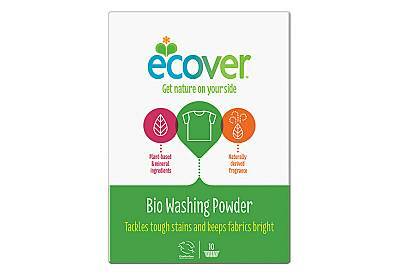 Ecover Bio concentrated washing powder offers brilliant results on whites and colourfast laundry. 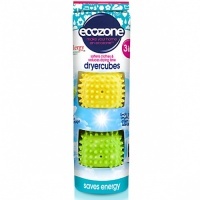 It's powerful on ground in dirt, yet gentle on your skin and the environment. The new formula tackles a large variety of stains even at 30° using no optical brighteners.